BlackRadioIsBack.com Giveaway: American Drug War DVDs & Posters! 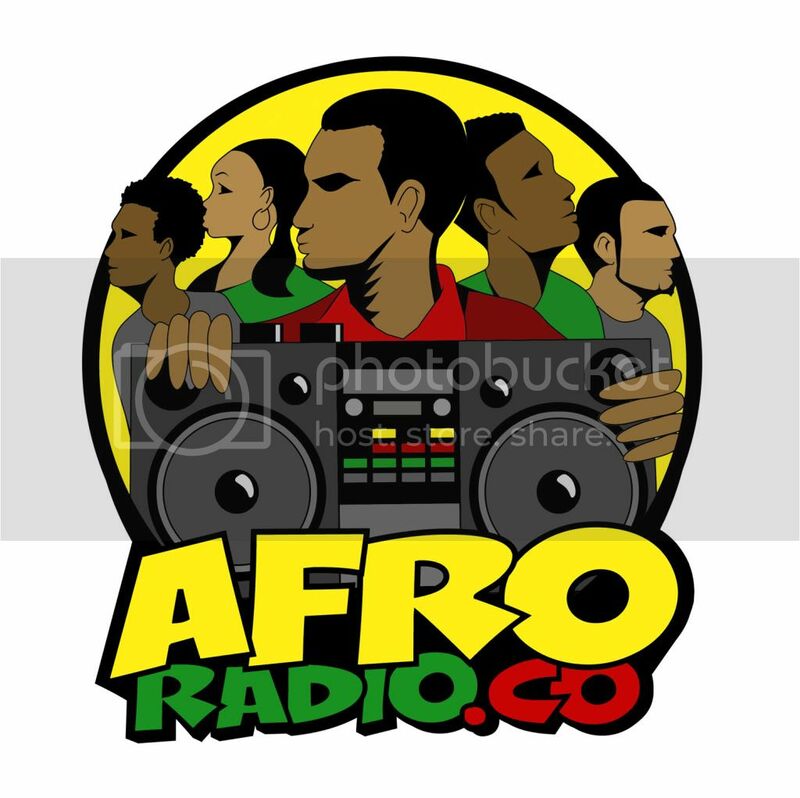 | BlackRadioIsBack.com - Official Blog of the Syndicated FuseBox Radio Broadcast! BlackRadioIsBack.com Giveaway: American Drug War DVDs & Posters! 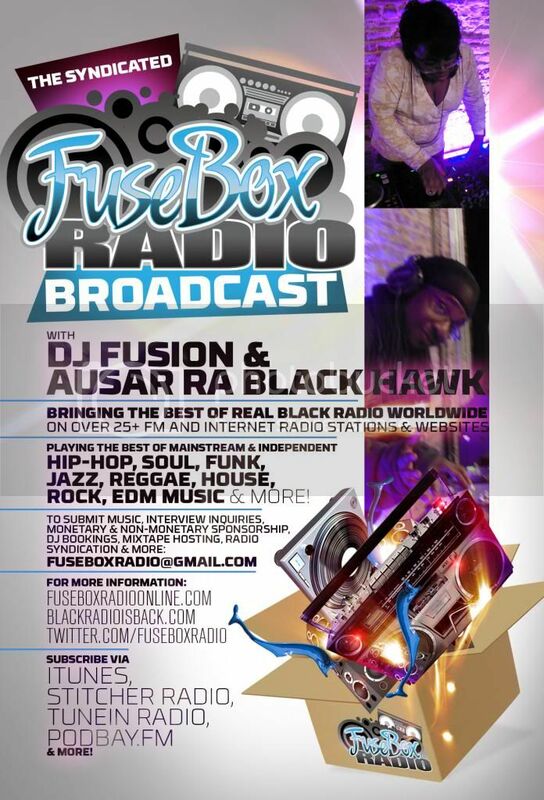 What's up BlackRadioIsBack.com & FuseBox Radio Broadcast Folks, hope that your week is wrapping up well! It has been a little while since we've done a giveaway here, but we've been working hard to get y'all some decent stuff for the hard economic times and the Holiday Season. 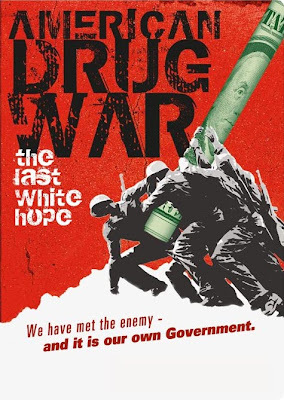 We have 10 DVD copies of the documentary American Drug War: The Last White Hope and movie posters to giveaway (shout out to director Kevin Booth, Sacred Cow Productions and Nancy Byron of OGPR providing the materials to us). This is a very good documentary for everyone - whether pro- or anti-drug bias - to check out. 35 years after Nixon started the war on drugs, we have over one million non-violent drug offenders living behind bars. The War on Drugs has become the longest and most costly war in American history, the question has become, how much more can the country endure? Inspired by the death of four family members from "legal drugs" Texas filmmaker Kevin Booth sets out to discover why the Drug War has become such a big failure. Three and a half years in the making, the film follows gang members, former DEA agents, CIA officers, narcotics officers, judges, politicians, prisoners and celebrities. Most notably the film befriends Freeway Ricky Ross; the man many accuse for starting the Crack epidemic, who after being arrested discovered that his cocaine source had been working for the CIA. AMERICAN DRUG WAR shows how money, power and greed have corrupted not just drug pushers and dope fiends, but an entire government. 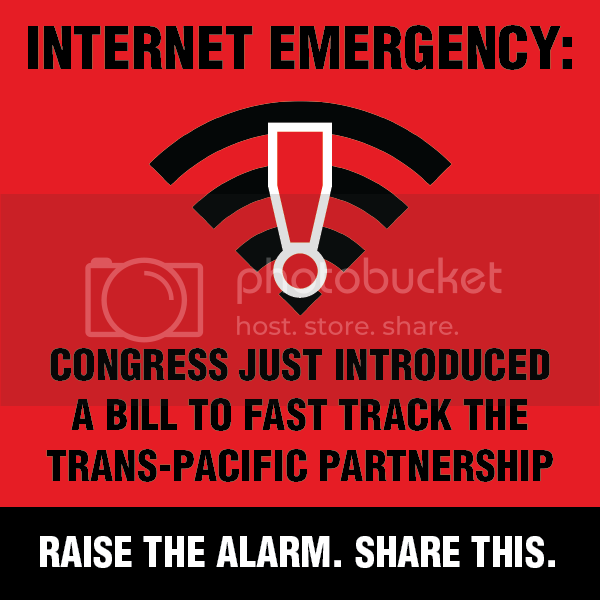 More importantly, it shows what can be done about it. This is not some 'pro-drug' stoner film, but a collection of expert testimonials from the ground troops on the front lines of the drug war, the ones who are fighting it and the ones who are living it. After 4 years of production including several sold out test screenings in New York, Austin & Los Angeles, the final version of American Drug War "the last white hope" is locked and loaded. All you have to do to enter the American Drug War: The Last White Hope DVD and Poster contest is to send an e-mail out to blackradioisback@gmail.com with the subject header "American Drug War Contest" by December 24, 2008. 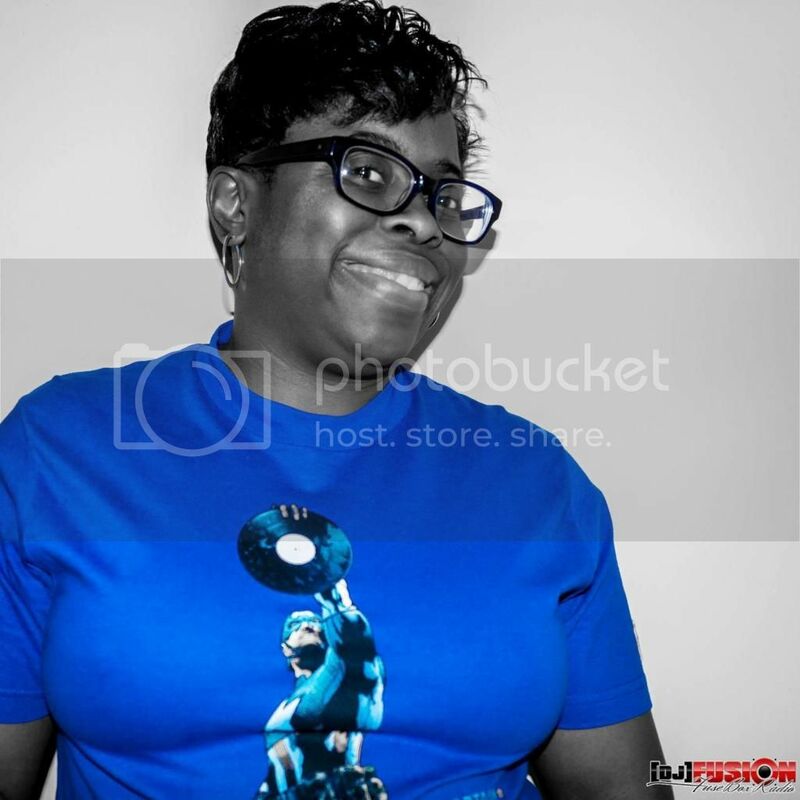 The ten winners will be randomly selected by the BlackRadioIsBack.com and FuseBox Radio Broadcast staff. Good Luck to everyone who enters in!